An island tradition continues in its 72nd year . . . 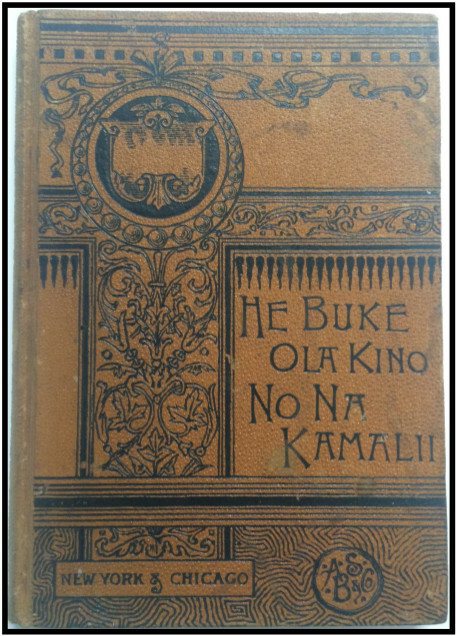 The Friends of the Library of Hawai‘i (FLH) is pleased to announce the 72nd Annual Booksale, sponsored by Hawai‘i State Federal Credit Union (HSFCU), from June 22 - June 30, 2019 at the McKinley High School Cafeteria. At Hawai‘i’s largest used booksale, you can choose from over 150,000 books in every category imaginable! Since 1947, the FLH Annual Sale has invited Hawai‘i residents to browse selections of new and used, out-of-print and bestselling books and media. 70-years later, the sale is an island tradition and each summer thousands readers of all ages and backgrounds converge on the McKinley High School cafeteria for 11 days of bargains and a selection of titles to rival any bookstore.